This purse has ears! Fans of the hit anime series Sailor Moon will love this handbag. 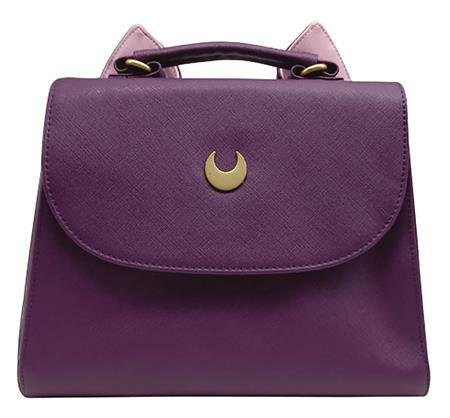 The Sailor Moon Luna Ears Handbag Purse is perfect for carrying your treasures around! Bag measures about 9-inches in height, 9-inches in width, and 3-inches in depth.